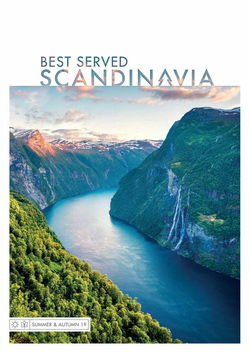 Spoil yourself in an enchanting blend of history, culture, beautiful landscapes and indulgence on this summertime Scandinavia getaway. 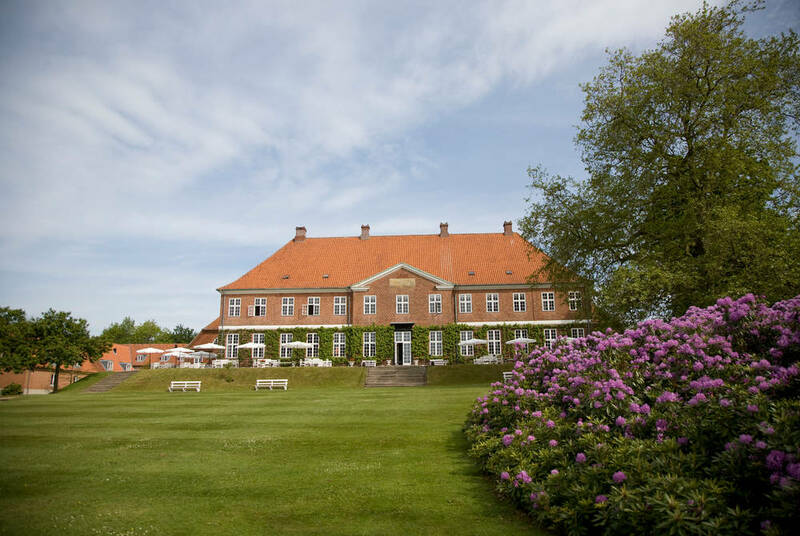 Staying in some of Denmark's finest hotels – all part of the Small Danish Hotels group – you'll explore the country's rural heartland as you driving between Copenhagen and Billund. Stop off along the way to explore medieval castle and pretty villages, and enjoying stunning sunset views along the country's idyllic west coast. 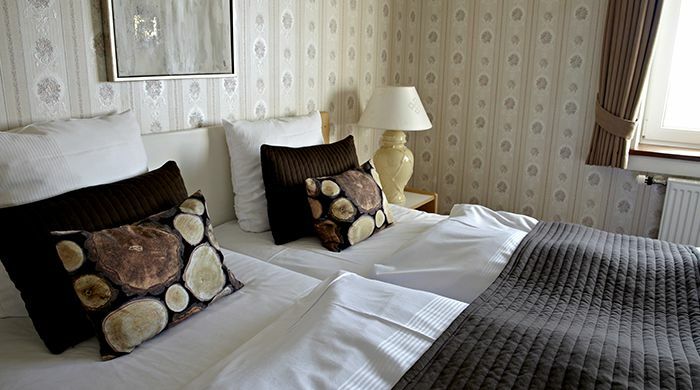 Arrive in Copenhagen and check in to the Absalon Hotel for two nights. 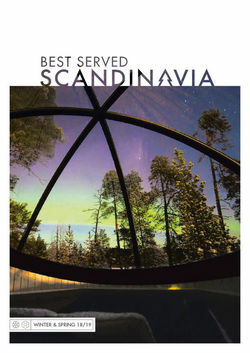 This new and contemporary hotel is centrally located, allowing easy exploration of the city the following day. 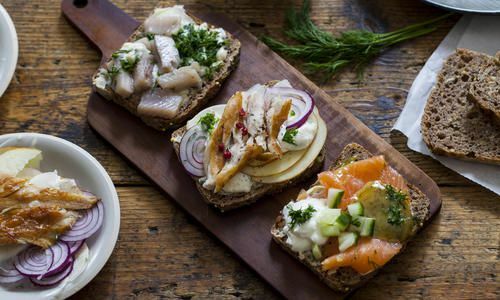 Visit the famed Tivoli Gardens or sample some of the best cuisine in Denmark in world-class restaurants. 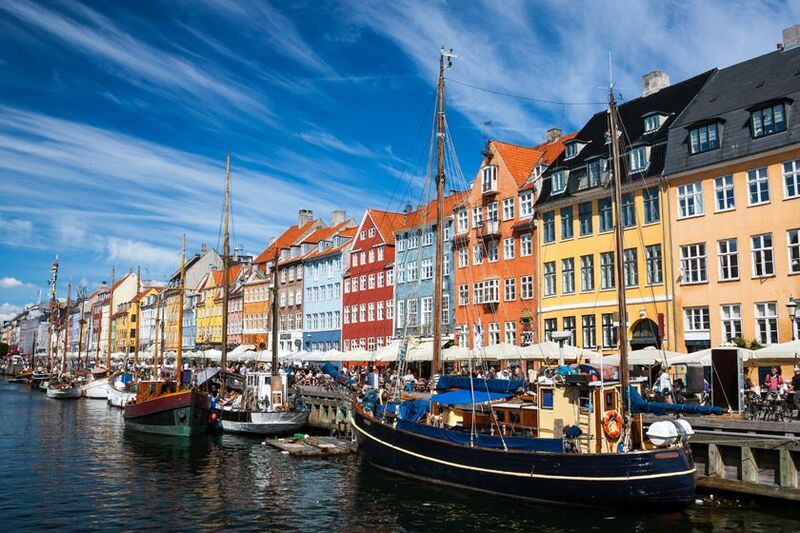 Indulge in world-class shopping and dining, visit the impressive christmas markets or stroll towards the historic Nyhavn district and renowned Tivoli Gardens. After your fix of Copenhagen, venture through the rural countryside of Denmark and witness picturesque villages, castles. ancient ruins and much more. 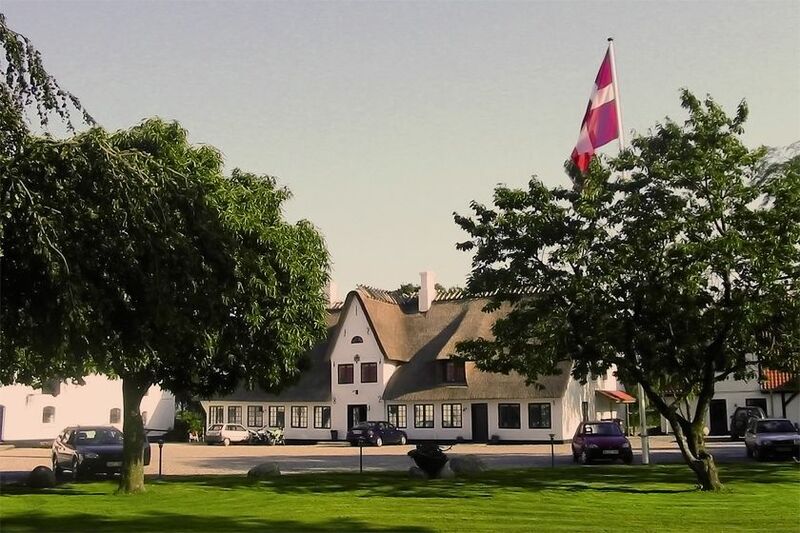 Pick up your car and make your way to Middelfart, situated on Funen island. 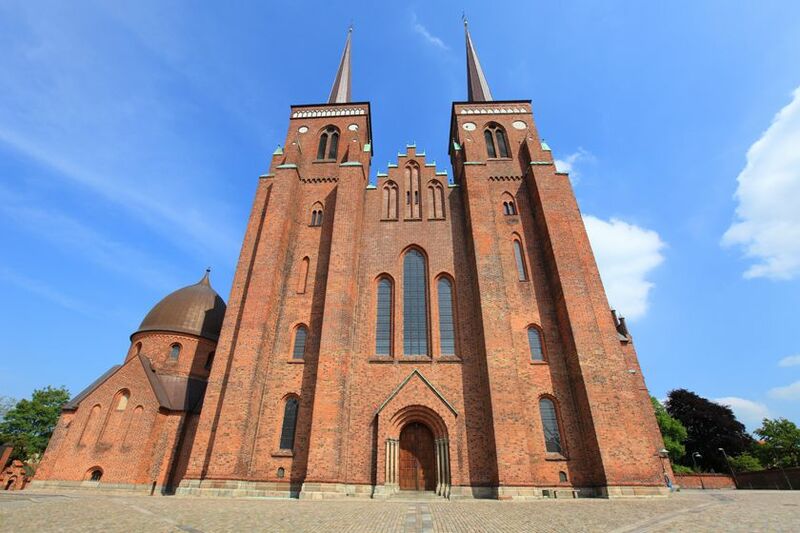 Be sure to stop by Roskilde and visit the impressive Viking Ship Museum and a Gothic cathedral that still holds the remains of a 10th century king. Upon arrival in Middlefart, check in to Hindsgavl Slot – a gorgeous, evocative 13th century castle, before beginning to explore the surrounding area. 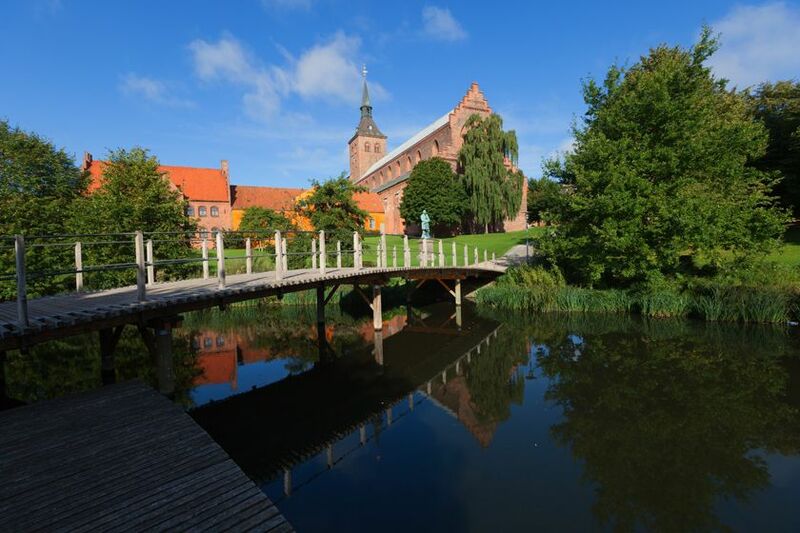 The 450-year old Egeskov Castle is here for you to enjoy, while the Hans Christian Andersen Museum at Odense is also well worth a visit. 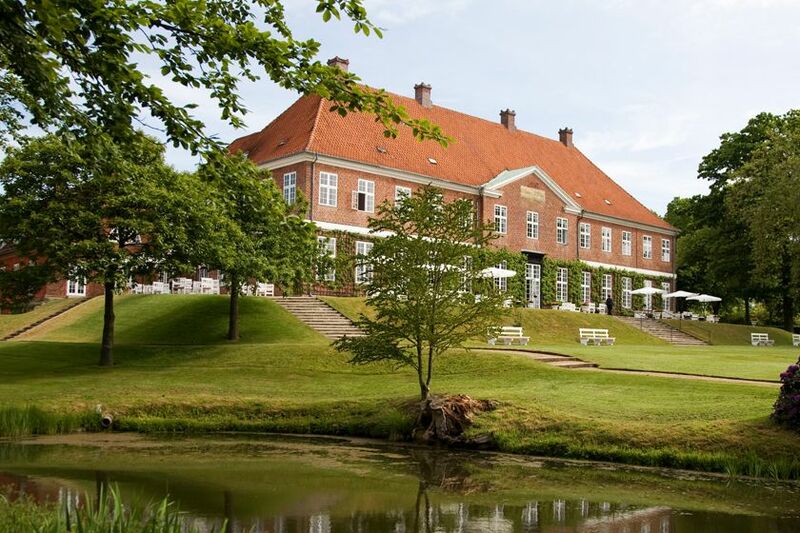 Travel through the beautiful Jutland region and arrive at the Benniksgaard Hotel – located at the highest point of Flensborg Fjord. 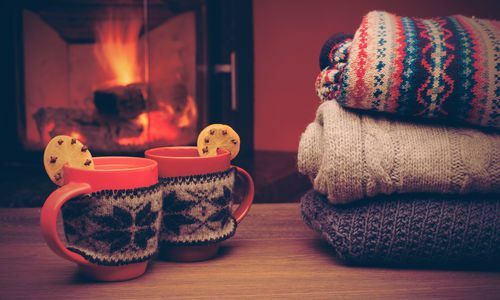 Be welcomed in a warm and inviting atmosphere – many of the buildings here date back to the 18th Century and their rustic style is carried throughout the hotel and into the fabulous restaurant, where meat is still grilled in the open fireplace for you to enjoy after a day's driving. 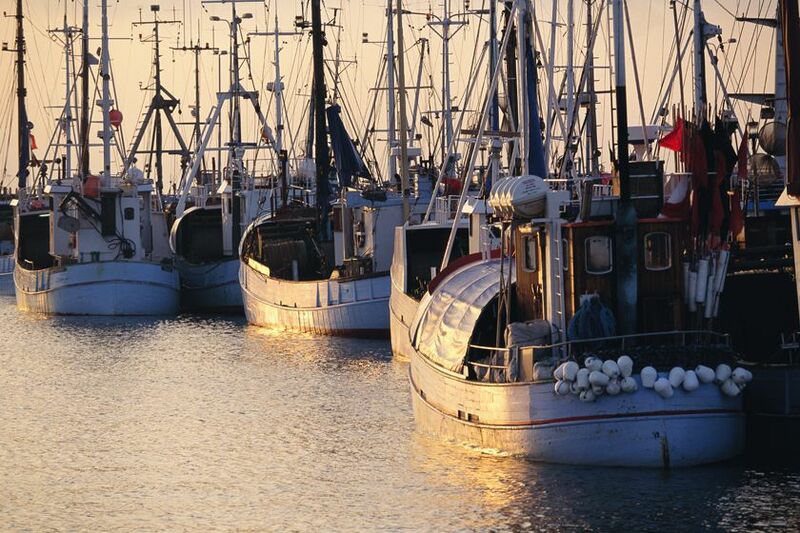 Your final stop will be the charming town of Esbjerg, based on Denmark’s west coast. Spend a night at Nymindegab Kro, a seafront hotel offering stunning sunset views. 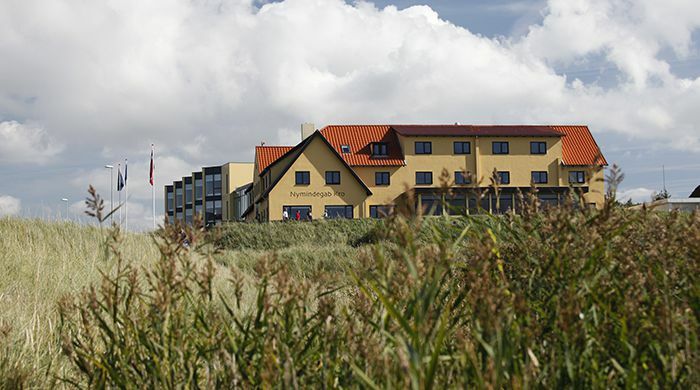 Stroll along the shores of the Wadden Sea to wind down, before a drink of the local variety at the hotel’s Ship Inn. Return your hire car at Billund, before heading to the airport and flying back to the UK, where you will continue your onwards journey home.